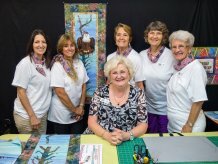 Order Judy's patterns for using the Bosal Fusible Mats in shape of your choice along with her new patterns!!! A variety of lines and products I hope you enjoy! 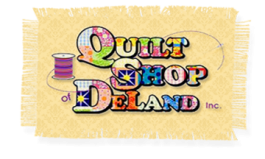 We carry a large variety of patterns....Applique, Piecing and popular top 20. This area will be updated regularly so be sure to check it out!